The Blog of Kells: Book signing in la! 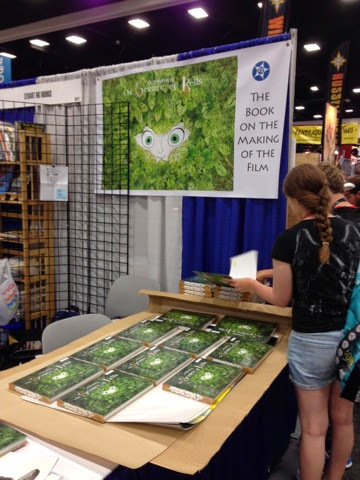 Thanks to jerry beck for this photo from Comiccon of the designing the secret of kells books arriving at comic con ! Come down and get one signed today or any day until Sunday! I wish i could be there! I was watching The Secret of Kells two days ago (for the... ...th time). And every time i watch it i think of someone to offer the DVD to. I'll never say it enough: the job you made is beyond amazing. I was super excited to pick up the book today at Comic Con!